Genuine Brother® Accessory. 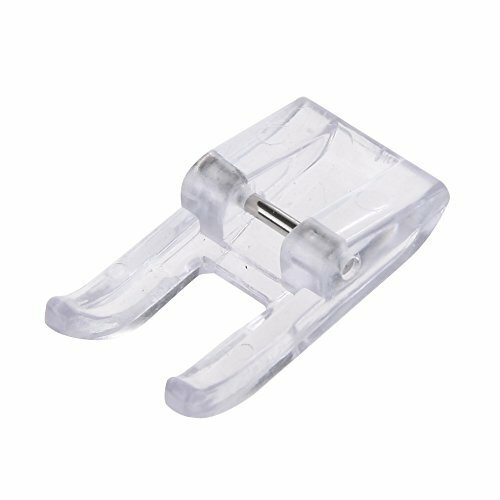 Clear plastic foot allows for sewing with complete visibility. Clearview foot for easy viewing of stitches, seams and pattern markings. Wide opening for use with decorative stitches. Horizontal opening for wide range of left to right needle positions and added sole pressure.